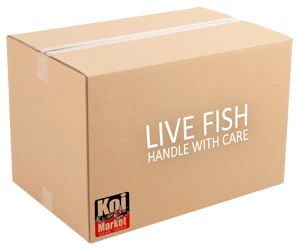 Premium Round Pond Netting from Koi Market is premium grade mesh material with Metal Grommets placed every 3′. 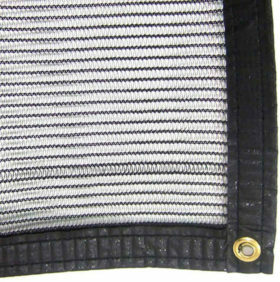 The mesh weave is a tight 1/8"x 1/4" and will keep out all sorts of debris and still allow you to see the pond. They are by far the best pond leaf nets available! Premium Round Pond Netting from Koi Market is premium grade mesh material with Metal Grommets placed every 3′. The mesh weave is a tight 1/8" x 1/4" and will keep out all sorts of debris and still allow you to see the pond. They are by far the best pond leaf nets available! Each Net is sewn to order, please allow up to 5 days to manufacture your custom net. 4×4 Pond Pillow to keep your net raised during winter months.